Dekoni: Starting our measurements off the right way! Dekoni Audio: Hard at Work! 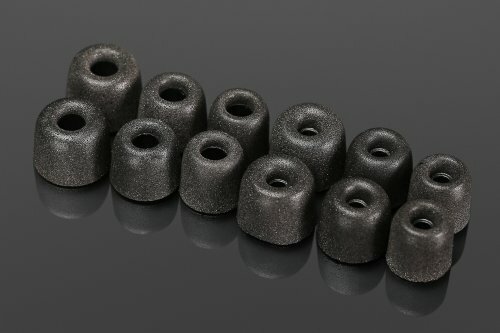 Dekoni Audio Pads for Audeze and Focal ON SALE! Dekoni Audio Blue – Now Shipping!